There's a new superhero on the block, with super fishy powers. 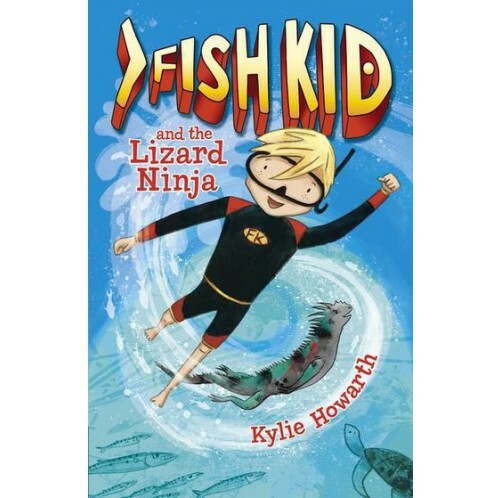 Faster than a speeding mullet … stronger than a bull shark … it’s Fish Kid! Slugging down slimy sea cucumbers and jellyfish is enough to make anyone vomit. BLAAGH!! Will Bodhi (aka Fish Kid) sniff out Emely's revolting prank before it’s too late? Or will he land himself in deep, shark-infested waters? 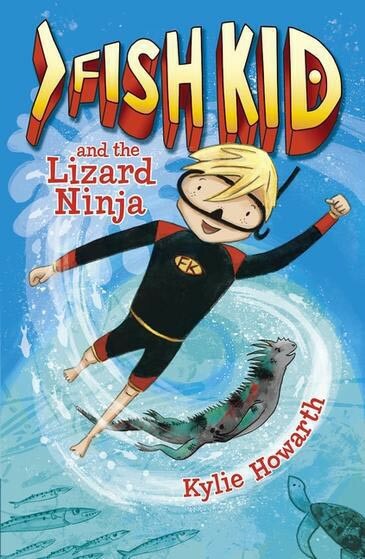 Be sure to take a deep breath before you dive into this hilarious ocean-packed adventure.